Welcome to Zombie Week! This is a week full of firsts: my first “theme week” and my first guest bloggers. Today, I’d like to introduce you all to IrreverentMarty, whose entertainment blog is really taking off because it’s a lot of fun. He is smart, funny, opinionated, and . . . well, irreverent. And he has been kind enough to kick off the big week here by writing this guest post about Zombies and The Walking Dead. 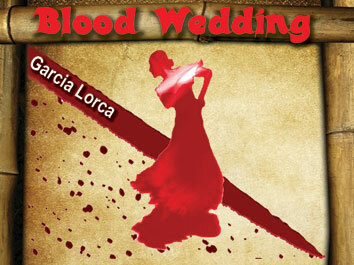 When I was in College I was in a production of Blood Wedding by Federico Garcia Lorca. If you’re not familiar with the show, I’m not surprised, very few people are. It’s kind of a weird show with a little Romeo and Juliet forbidden love story and some really interesting themes of nature and love running through it. I only mention this show for two reason. 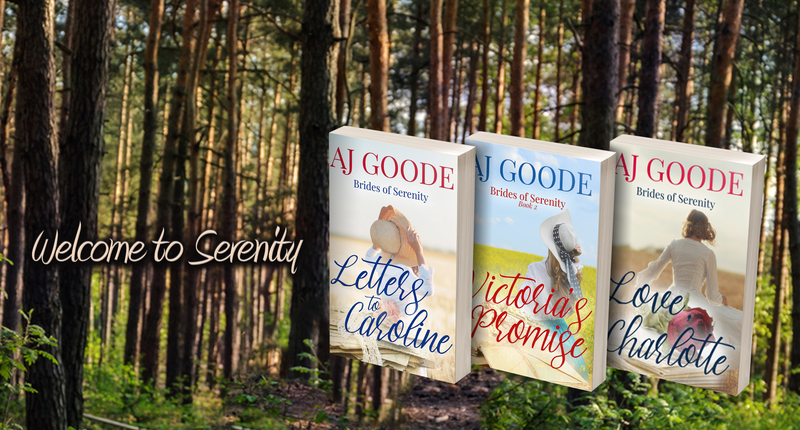 First, I played the Bridegroom, rather brilliantly naturally, and the actress that played the other jilted lover in the show was a wonderfully talented young woman who eventually became a great author and writer of a little blog known as A Goode One. The second reason I mention this show, was at the end of the play my character is killed in the woods and is seen walking across stage as some sort of ghostly apparition. I liked that scene because the make-up was cool, which you could say back in the mid-1980s and be cool. I don’t think you could say the bridegroom was the walking dead, but it’s the closest I’ll ever get to play the undead. Which brings me to The Walking Dead. I don’t know if you’ve heard of this little show over on AMC. Last I checked it’s doing okay as far as cable phenoms go, as in, its ratings are amazing. I have to admit that I was late to The Walking Dead Party. When it first started I refused to watch it because I thought it was either about the Cubs or the Kardashians, which in my defense was actually a very logical thought. Okay, that’s just be being mean. Actually I didn’t start watching it because I’m wasn’t sure that zombies was my thing. But here’s the thing about The Walking Dead, it’s not your grandpa’s typical zombie story. Heck it’s not anybody’s typical zombie story. Now I am basing that on my own limited exposures to zombies. And by exposure I mean viewing exposure, I have not been infected by any. However, I suspect I have dated one or two. What I had seen of zombie’s prior to this show was either of the horror genre or the comedy/horror genre. And none of them left me wanting more. 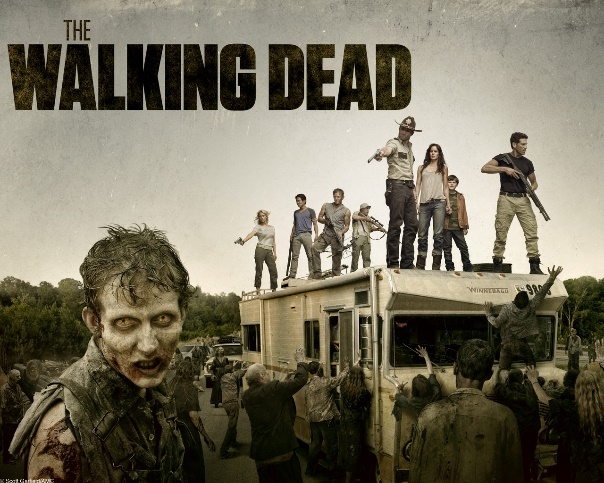 The Walking Dead leaves you wanting more, as in episodes not necessarily zombies. The show starts out focusing on Rick Grimes, a police officer who is shot and hospitalized. Upon his waking up in the hospital weeks later he finds that the world has suffered some sort of apocalyptic event that has left the country over run with zombies. Rick sets out to find his wife and son and on the way joins up with a group of survivors. It’s not as easy as all that, because these zombies mean business and all they want is to eat the living. And it is some serious scary stuff. If you’re not familiar with the folklore of zombies, here’s what I understand about them. They are bad. And by bad, I mean really, really bad. They feed off of the living and they can smell life. That is how they hunt, they smell the living and they hear the living. Zombies just groan and growl, so when they hear talking or loud noises they come looking for life. The only way to kill them is to smash in their brains, or shoot out their brains or stab their brains, basically destroy their brains. So each zombie death has to be kind of gruesome. And by kind of gruesome I mean it is bloody and gory and I’d guess if they weren’t already dead it would be painful. Truthfully, it looks even painful to the undead. The other thing you need to understand is that once someone is bitten by the undead you have to do the same thing to their brains, or they will join the undead army. I guess you can say it’s not pleasant for those that love the victim, but it has to be done. The show is a story of survival. It’s Lost, without the flashbacks and smoke monster and with zombies. It’s Jericho, without the bad soap opera elements and with zombies. It’s Prison Break without the tattoos and with zombies. It’s just good television with zombies. It’s got characters you care about. It’s got characters you don’t care about. It’s got characters you want to care about, but then you lose them because the stakes are real, well you know what I mean. The one thing I have learned about this show is I’m not so sure that anybody is safe. I want to believe that Rick and Daryl are safe, but based on everything so far I’m not counting on it. Like I said these Zombies mean business and so do the survivors. I know I said that that playing the Bridegroom was the closest I’ll ever get to play a zombie, but I would love to play a zombie on this show. It would be way cool. Yes I still use that word even though it’s not cool anymore. The only thing is, the zombies are always dressed so shabbily. Like they wear rags and stuff. In Blood Wedding I got to wear a white suit and a beautiful black cape. I want to play a zombie on The Walking Dead with a black cape, I’m adding that to my bucket list. If you enjoyed this, please take a moment to check out Marty’s blog. I guarantee he’s got a lot more posts like this. See, I’m kind of a big deal. I was invited to guest blog! Okay, really I’m not. The author of this blog is a friend of mine from my college days, and her bog is really GOODE! Did you see what I did there? Funny, right? She has been helping me start my blog, and has been a great resource. So when she asked me to help her with her Zombie week theme, I couldn’t say no. Check it out, and then check out her blog.